Streets can be a scary place to ride, from potholes to poorly lit intersections. 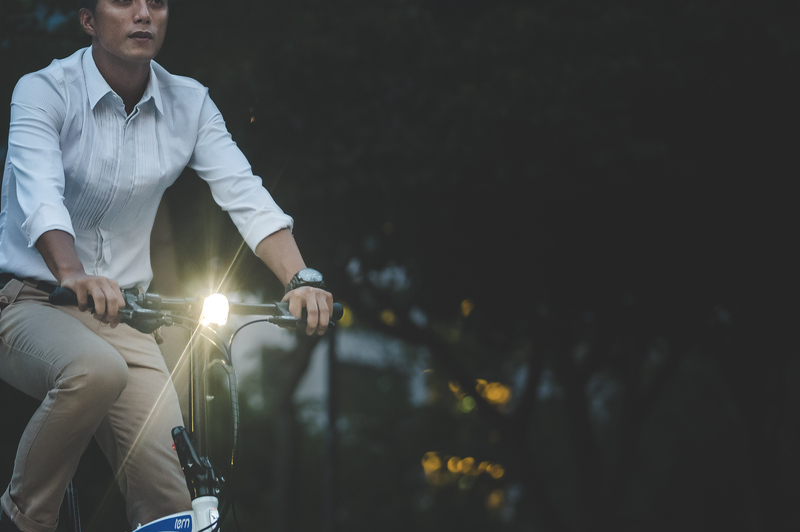 We have a range of options to keep you safe—from quick-release rechargeable lights to electricity-generating wheel hubs. Browse below.